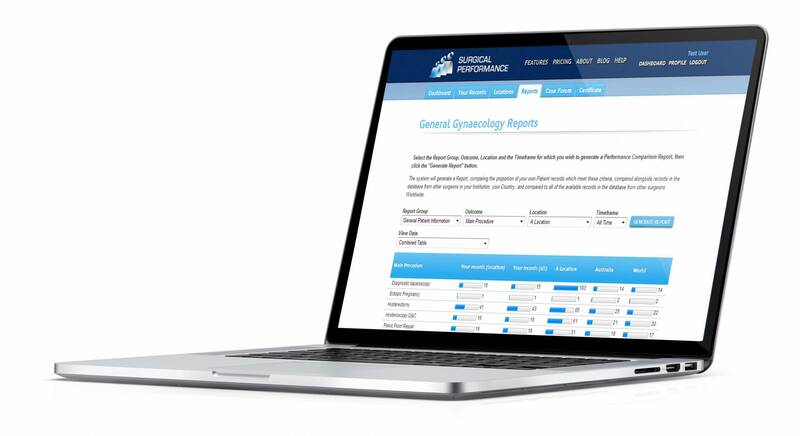 SurgicalPerformance is a recognised Surgical Insights System by RANZCOG and by RACS. RANZCOG grants 1 PRA point for 12 cases entered into SurgicalPerformance. The functionality listed above underlines that SurgicalPerformance is the most surgeon-friendly Surgical Insights System available at present. It has been developed by surgeons for surgeons. Overall, SurgicalPerformance’s promise to its users is based on unprecedented expertise in clinical surgical insight development that was accumulated since 2008. The SurgicalPerformance advantage translates into accurate measurements and high user satisfaction.